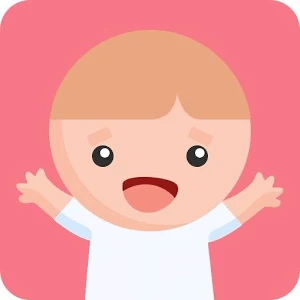 This page has published a list of my mobile apps for Android. Application Manager allows you to locate, view and delete applications installed on the device. When you search the app shows all installed applications on your device in two groups: systems that are in the device firmware and installed that I downloaded from the market. This distinction allows not to harm the future successful operation of the device and clear the memory which will speed up his work. With the app You can quickly find and remove viruses, adware and spam applications. *The ability to remove applications installed in the device firmware, this requires Root access. In the Appendix You will find help for getting a Root for Your device and links where you can find detailed information on this type of extended rights. *The ability to share a user-friendly app by sending messages to either Your messenger or through e-mails. *View our other useful applications! Set to successfully work with the apps on your device that contains your phone or tablet clean and he will always reward his fast and efficient work! In turn, You can thank us for the creation and maintenance of the application after evaluating it. Thank you! Timer and stopwatch for the upstream and downstream reference measurement and control time. Sends notification about the expiration time. You can select any song and install vibration. It is possible to set the interval (range segment) from several seconds to 24 hours. 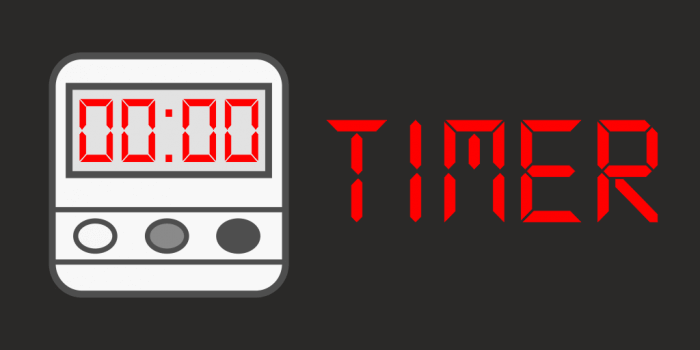 Simple and easy to use timer that can be useful in any of the applications: food, sports, fitness, games, learning, sleep. This application will provide control of the time. Appendix timer and stopwatch-best tool and assistant for measuring time. ►lets you quickly see the battery on a smart watch and smartphone. App Alarm designed to protect your smartphone, and draw friends. Include alarm, and when you unlock the phone it works loud alarm alert. To disable this signaling just does not work, as the melody is connected to the alarm sound and does not know will not be able to subtract. Provides a widget that allows you to enable and disable the alarm. The app syncs with smart watch, which provide the function of activation of alarm and shutdown, and timer setting. You’ll get a flashlight out of a camera light. Do you always forget passwords from wi-fi network? The app “Wi-Fi passwords manager” will help You, to add, save and share all networks which You use. Supports 2 types of authorization: using a Google account or register on email-password. Is compatable with the file of history import wifi_pass_export.ksv saved. This app is not a password cracker of Wi-Fi networks and doesn’t allowed pick a passwords on the router. The application is absolutely legal and allows you to work with the already known to you wifi passwords. Comfortable and functional application “Password Manager from Wi-Fi networks” allows you to quickly and easily view and share the password. Synchronise through your account will save your time, and transports the previously listed network to other devices. ◈ in the case of the removal of one or more networks from application and administrator will request a permit for add the reversing, because the data on these networks are stored on your device. – View information about the device (model, manufacturer, version android). – Calculation of SHA-512 for Apk-file. The application allows you to receive installed and system applications of the device without access to the Internet, by extracting the application’s application file and saving it to the device. – the opportunity to share a link to the application with friends. Use your favorite applications anytime, anywhere. Cards before the show can be mixed, change the background of cards, enable and disable scoring. 5 kinds of animation switching cards of your choice. 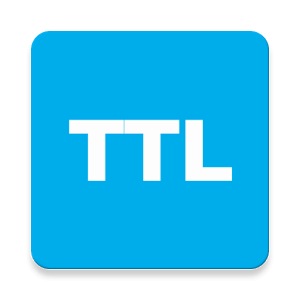 TTL value editor for rooted devices. There is a widget for your desktop, for quick change of TTL.